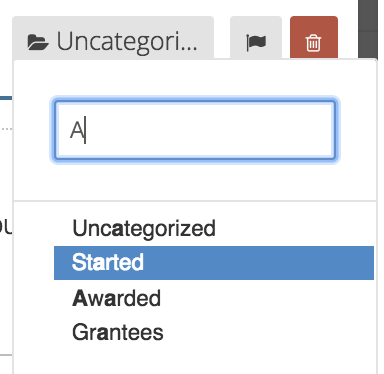 You can now add links, bullet points, and text formatting within your form presentational text. This will make your instructions much easier to read, and allow you to add relevant instructions inline with the appropriate questions. You can now have up to 40 folders per form, a limit that we doubled from the previous limit of 20. You can also search for a folder updating a record's folder.